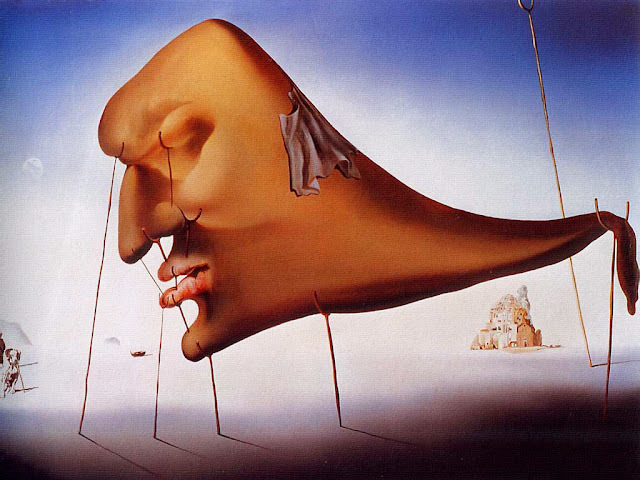 Infinite Art Tournament: The Infinite Art Tournament, Round 2: Cranach the Elder v. Dali! 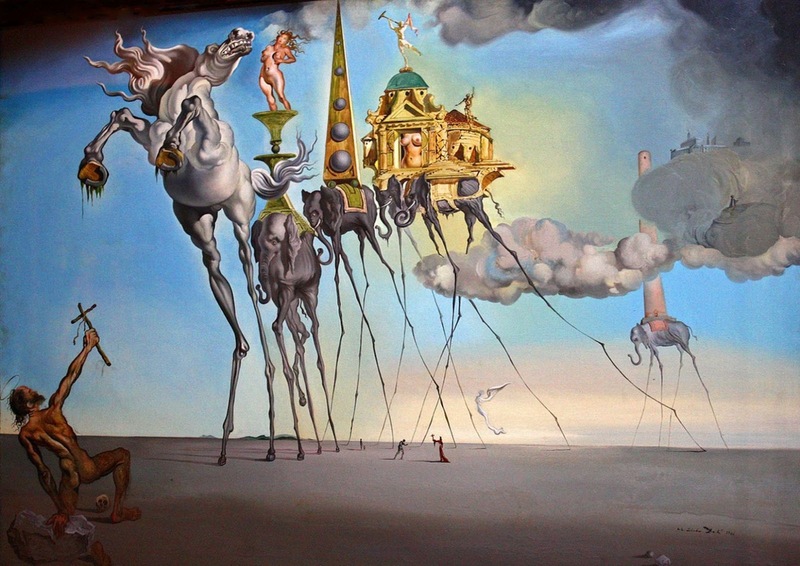 The Infinite Art Tournament, Round 2: Cranach the Elder v. Dali! Beat seventeenth-century Dutchman Aelbert Cuyp decisively in Round 1. Savaged somebody named Charles-François Daubigny in Round 1. Vote for the artist of your choice in the comments, or any other way that works for you. Commentary and links to additional work are welcome. Polls open for at least one month past posting. 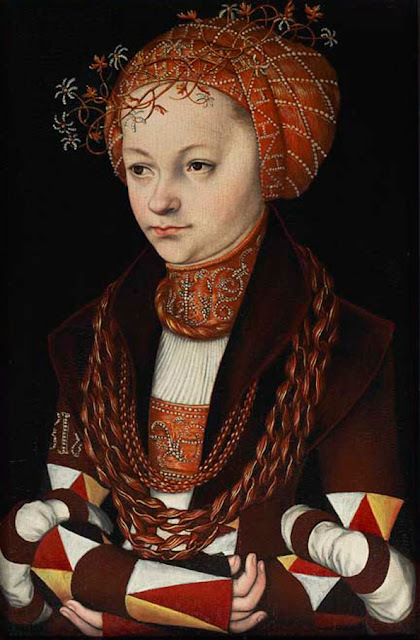 Lucas Cranach the Elder. 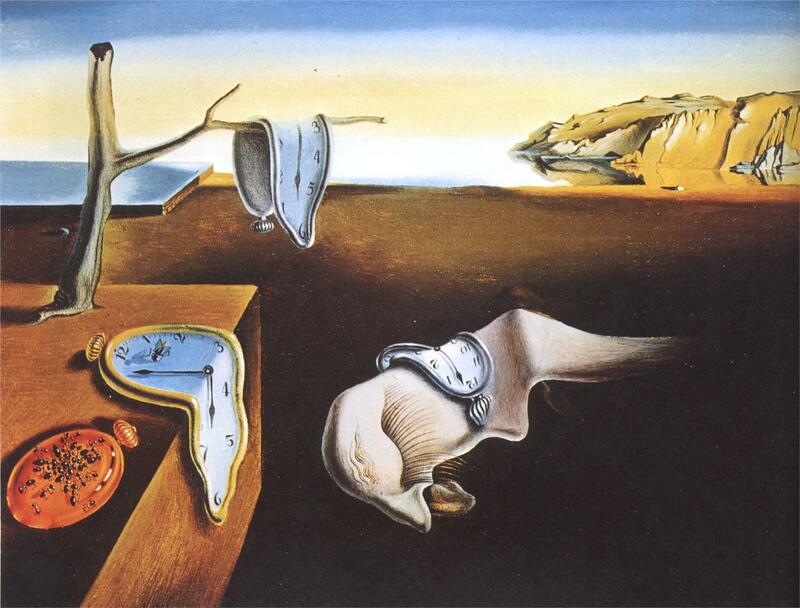 Dali makes me nauseous. Literally. I'm sure he'd like that. 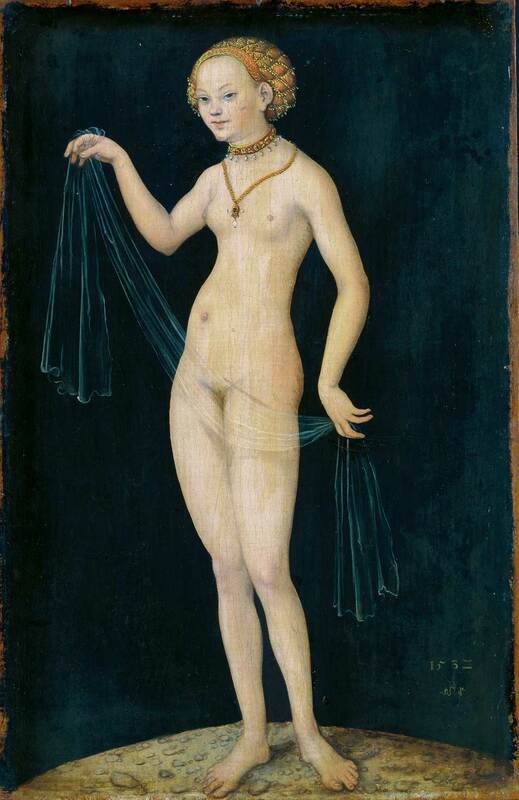 Much as I like Dali, I'm going with Cranach the Elder. I really like his mischievous nymph. Salvador Dali because I like the colors a lot. Dali will always get my vote. I hope he takes the whole damn thing. 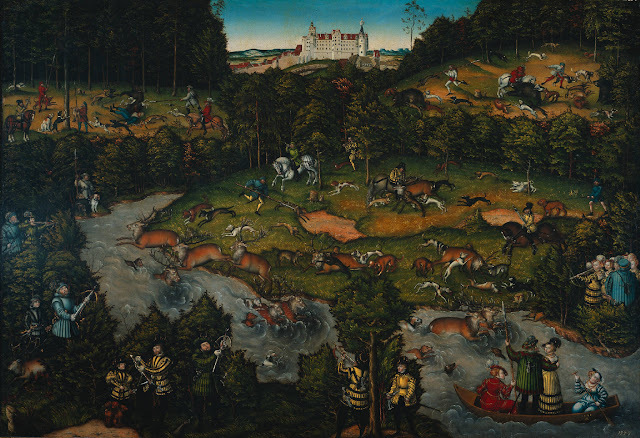 Cranach the Elder, though my inner teenager is going to be mad at me. Dali certainly won't always get my vote. But I suppose he can have it for now. Dang me, Imma go for Cranach the Elder. I love that crazy landscape, and the portrait in third position looks really real to me. My inner teenager can be briefly mad at me, and then go play video games at the video game arcade. Oh, Cranach the Elder! Beautiful colors, beautiful action, beautiful landscape. And one of my favorite parts is that lone tree to the right of the castle or whatever that isn't a cell phone tower. Dali has never moved me in the same way--for a long time, not in a positive way at all--and he still hasn't made up enough ground to come close to Cranach. Here's an email vote for Cranach the Elder -- "even if I didn't dislike Dali, I love those ladies!" Cranach is great, but, well, Dali. Salvador Dali is one of the most polarizing artists in the Tournament, but he makes it past Cranach the Elder 9-6 and moves on to the Third Round, where he'll meet Corot next week. Voting closed in this match. Element of the Month: Iodine! Saint of the Month: St. Ambrose of Milan!